Kmart – North -- Construction on the second Kmart in Minot was completed in late September of 1980. The new store was located at 2915 North Broadway and built at a cost of $1.5 million. 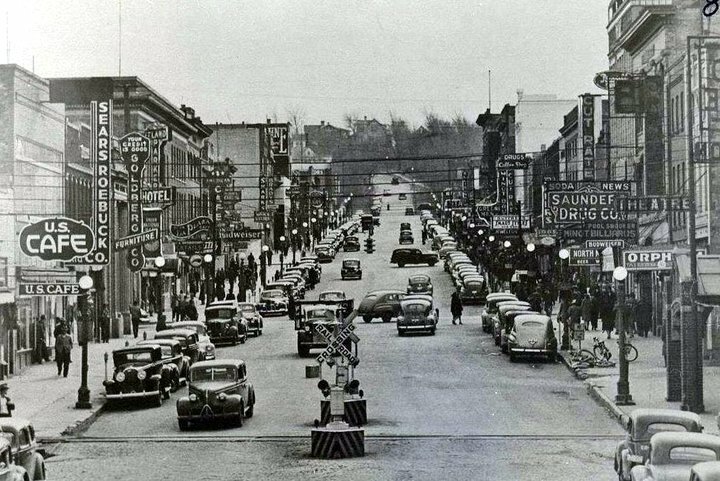 The store was built in less than 4 months, occupied about 73,000 square feet and employed over 70 employees.. It was about two thirds the size of the existing Kmart just off South Broadway. 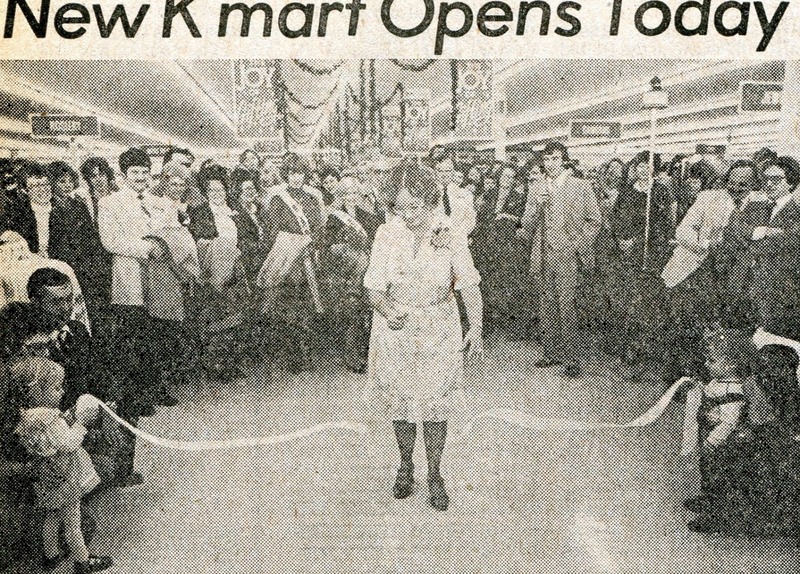 The store opened on November 20, 1980 The North Kmart location is now the home of MLT.